If you move by subway, buses or tram within the city limit, this card is very reasonable. 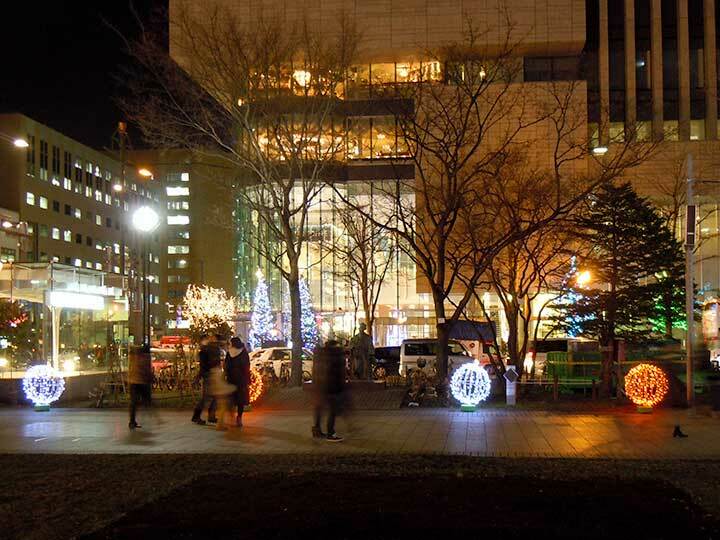 Minimum Transport fare is 200 yen. A ticket‐vending machine gets you this ticket. This is a 1Day free-to-ride ticket only for subway all day long. A ticket‐vending machine gets you this ticket. This is a 1Day free-to-ride ticket only for subway on Saturday, Sunday and Holiday. A ticket‐vending machine gets you this ticket. But you have to check the notation of “ドニチカキップ” on the vending machine. every vending machine DOES NOT sell Donichika kippu. “ドニチカキップ”. 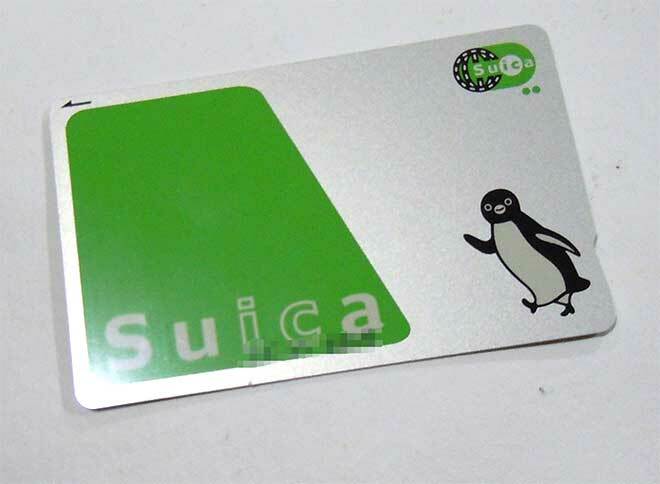 This pass, available only to travelers from abroad, allows unlimited rides on JR Hokkaido trains between Sapporo and Otaru and on all subway lines in Sapporo for 1 day without additional charges.